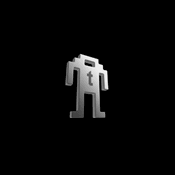 The Generation 1 Transformers join Fascination Toys’ Metal Earth 3D model kits. The flat-pack kits come in four models – Optimus Prime, Bumblebee, Megatron and Soundwave – that are just under 4″ tall when assembled. 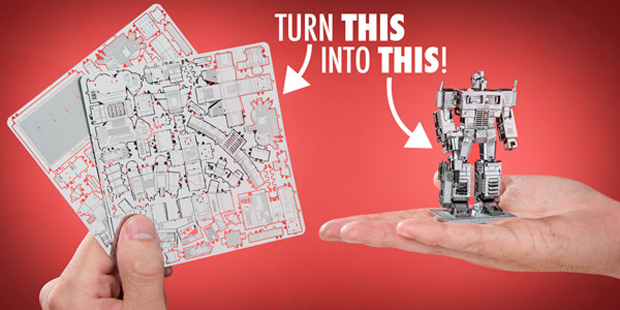 You can order the Transformers Metal Earth kits from Vat19 for $12 (USD) each or from Amazon for $11 each.